I have always been a fan of online shopping. I rarely step foot into retail stores anymore since I can search, compare and order everything any time I want to! What if this online shopping were suddenly more interactive? as in, you could post what it is you are looking for and others can reply? Or maybe just browsing through certain items available in your target area and location. Now I know there are some other sites which allow people to post items for sale, but ubokia has one HUGE difference. Everyone on the site has been verified. They are who they say they are, cool huh!?! Launching in November of 2011, ubokia has quickly grown into the “want-centric” shopping platform. Simply ask for what you want, and you shall receive. The best part, at least for me, is that it’s about connecting people to people, not just people to things for sale. The more people who join, the more things you can find. It’s internet based up-cycling and recycling at it’s best. I talk to my girls about the reduce, reuse, recycle concept almost daily. We do our best to pass things along to others who may be able to use them. Think of the ubokia marketplace as a great way to join in on a virtual garage sale potluck style and give your items a new life, keeping them out of the landfills. So, maybe you have a some things you are ready to pass along, check out my new ubokia marketplace here, joining takes a few minutes and then you can browse thousands of items with me. You may be wondering how much it costs to list items, it’s nothing, not one cent! I seriously have quite a few things lying around that I don’t use as much anymore, I just need to decide what to list first. 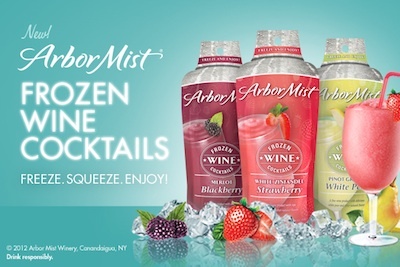 I have to admit that when I was contacted by She Speaks about the new Arbor Mist Frozen Cocktails, I was REALLY excited! As usual, I contacted Arbor Mist to find out if their new product was vegan or vegetarian. 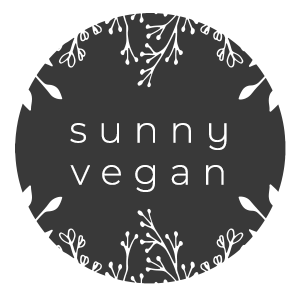 They were very responsive and knowledgeable about their products, but unfortunately, It’s not vegan. Big bummer. It’s a fresh clean taste, similar to a wine cooler but more sophisticated! Blackberry Merlot is great, a unique flavor combination. The White Pear Pinot Grigio is the perfect compliment to an afternoon by the pool, crisp and refreshing. I can personally comment on the convenience, it would be a great option to serve different drinks to people at a party. Freeze, squeeze and enjoy is so easy, everyone can enjoy their flavor choice without the mess of a blender and lots of ingredients. So if you are not a veg head, go ahead and give it a try.